People are attracted to Doral because of the high quality of life, stable job market, and easy access to the Miami area. Doral is the fastest growing community in the Miami/Dade area. This is with good reason. The schools are among the highest rated in the state, unemployment is below state and national levels, and the choice of luxury properties is plentiful. Doral Isles Venetia is one of the most luxurious addresses in the Doral area. 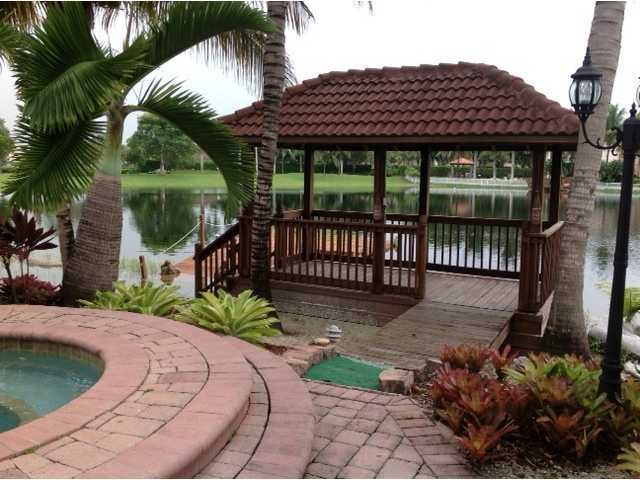 Homes in this section of Doral Isles typically list for over $1 million. Located on 110th Avenue and close to the Florida Turnpike, Doral Isles is one of the biggest developments in the city. It is also conveniently located near the Palmetto and Dolphin Expressways. Miami is just minutes away making Doral Isles an easy commute. 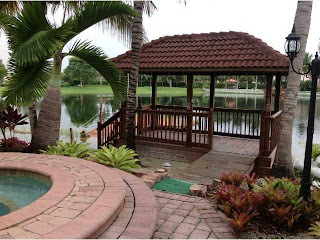 Each one of its 13 neighborhoods is located on its very own isle, and since it is a gated community with 24 hour attendants, Doral Isles is considered one of the safest places in Doral. Doral Isles offers residents access to soccer fields, parks, green areas, a clubhouse, and five interconnected lakes. 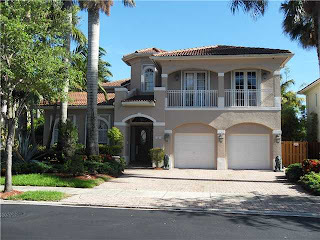 An example of one of the more recent listing in Doral Isles Venetia is a 5 bedroom, 4 bath 3.477 square foot home located on NW 111th Avenue. This home comes fully equipped with an electric range and oven, disposal, dishwasher, microwave, fridge, washer and dryer, and built in oven. The kitchen also has designer granite counter tops and real wood cabinets. It is outfitted with hurricane shutters for the homeowner’s protection. This lovely home features top of the line appliances and finishings. 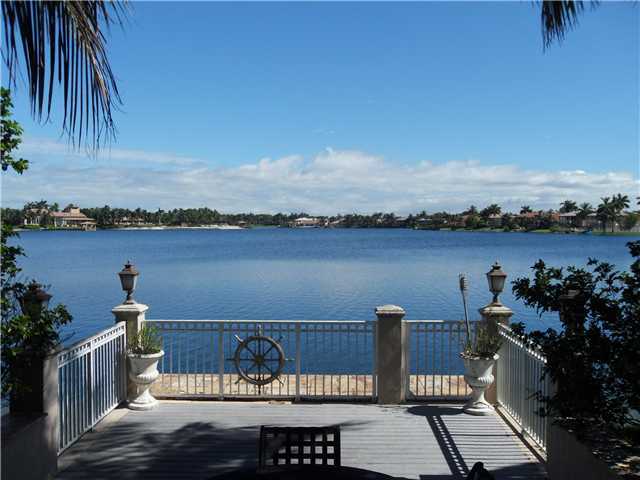 It has a boat dock, pool, 3 car garage and is located right on the lake. This home is listed for $1.3 million. Another example of a luxury listing in Doral Isles Venetia is a beautifully remodeled 6 bedroom, 5 ½ bath 3,826 square foot luxury home. It is the Angelico model and was listed for $1.9 million. It is located on NW 71st Street and is a concrete block home with a tile roof which means it will stand up to the sometimes wild Florida weather. The first level has 2 bedrooms (including the master suite) and 2 ½ baths with a steam shower in the master suite. The family room and dining room are also located on the first floor. The second floor offers residents 4 bedrooms and 3 baths. The home has hardwood and marble floors throughout. One of the best things about luxury homes in Doral Isle Venetia is the spectacular views of the lake. Many of the homes on this isle have a spacious deck for you to enjoy the natural Florida beauty of the area. Located in central Doral, Doral Isles Venetia is one of the most sought after addresses for homeowners who want to enjoy luxury living in Doral.